You could probably guess from my previous blogs, that I love shoes and the higher the heel the better. Before I became a wheelchair user, I would never have worn heels but now that is all I wear. I have UK size 8-9 narrow feet and most of the time the shoes come in black. It can be difficult to find a nice coloured heel when you want it, because these sizes tend to sell out fast leaving only the black option available or it only comes in black in that size. 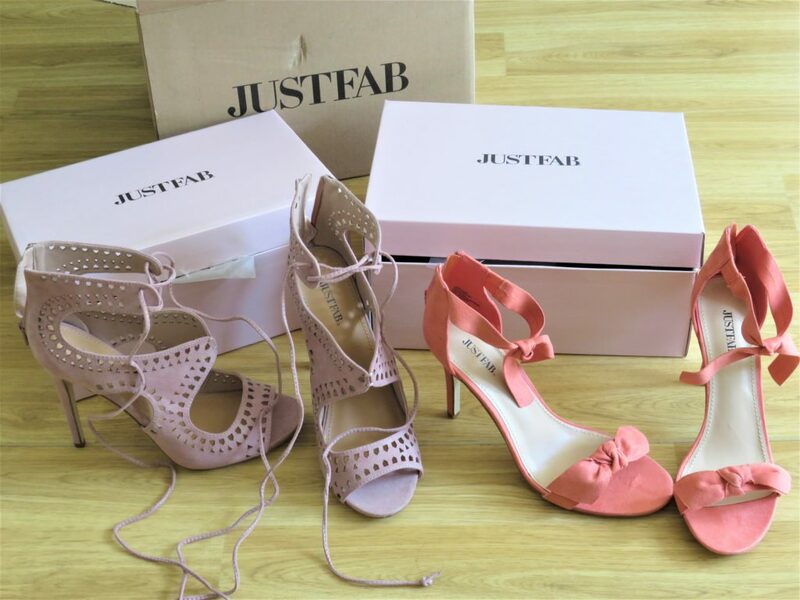 So, when I found Just Fab online you can imagine my joy when I saw the huge selection of trendy, stylish and colourful footwear available to me in my size at affordable prices! Well… Let’s just say over the past few months, since becoming a member, I have bought quite a few. These are some of my Just Fab Shoes that have not yet been featured.